Evol Intent – “The Ladies” Des McMahon Remix – Free Download! Have a free download of Des McMahon’s Remix of The Ladies! 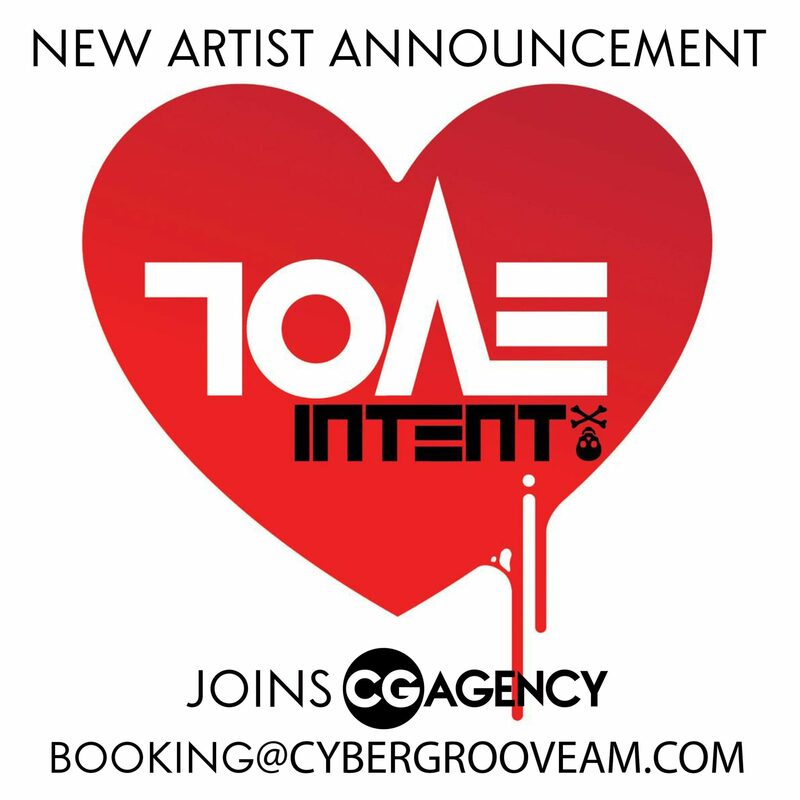 We’re happy to announce that we can now be booked via Cyber Groove for North America!